Chobani Gimmies are now available at Walmart! What kind of snacks do you serve to your kids after school? My kids normally want to grab something crunchy, but once they start crunching away they find it difficult to stop and then they spoil their dinner. Not what a mom wants after working to get a nice meal on the table. Lately my daughter has found an interest in yogurts. I was poking around on Walmart.com placing my grocery order and found Chobani® Gimmies™ kids’ yogurts. They looked tasty, but when you actually read the label, you’ll find that they’re made using natural, non-GMO ingredients, and without thickeners, preservatives, or artificial sweeteners. That’s my kinda snack. 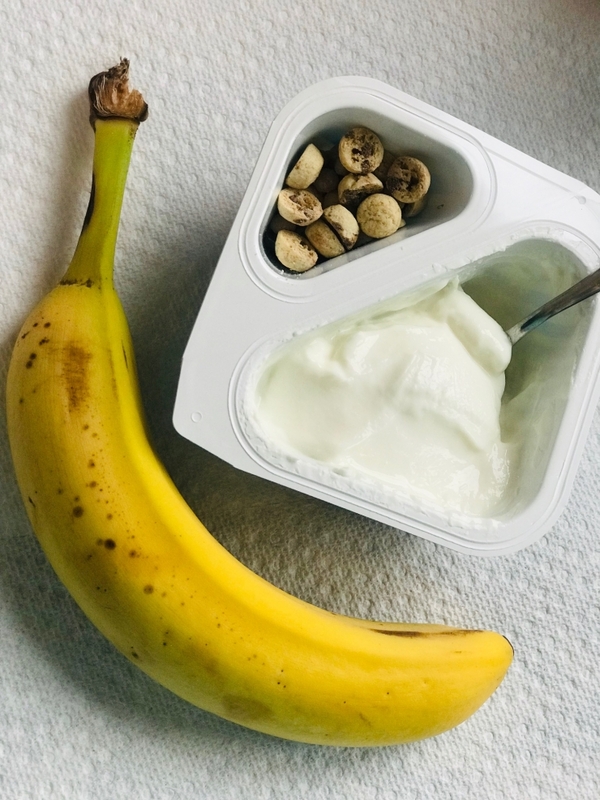 They feature yummy, crunchy mix-ins to satisfy the crunchy craving kids have while at the time being wholesome yogurt. 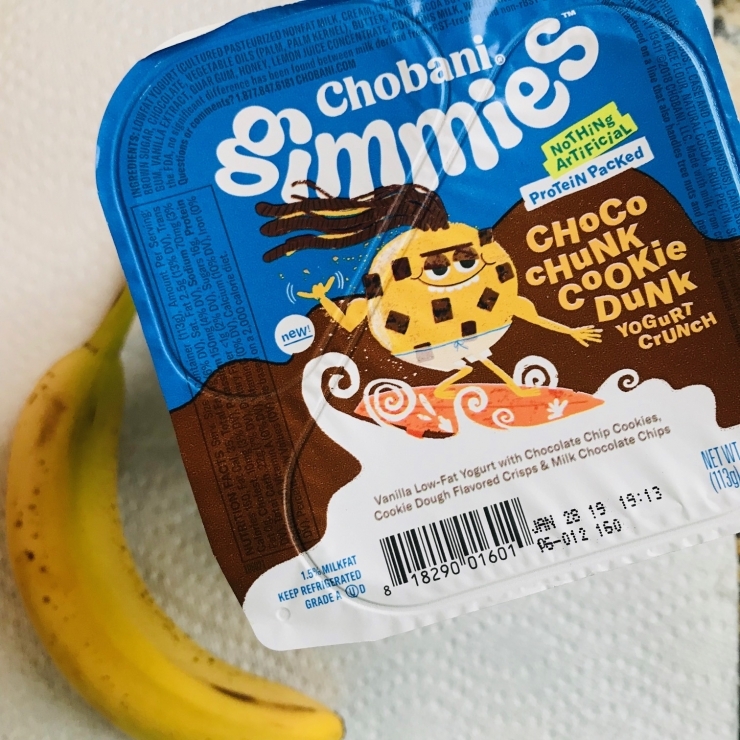 My Walmart has both Chobani® Gimmies™ Choco Chunk Cookie Dunk and Ooey Gooey S’more varieties. Chobani sure knows what my kids like. 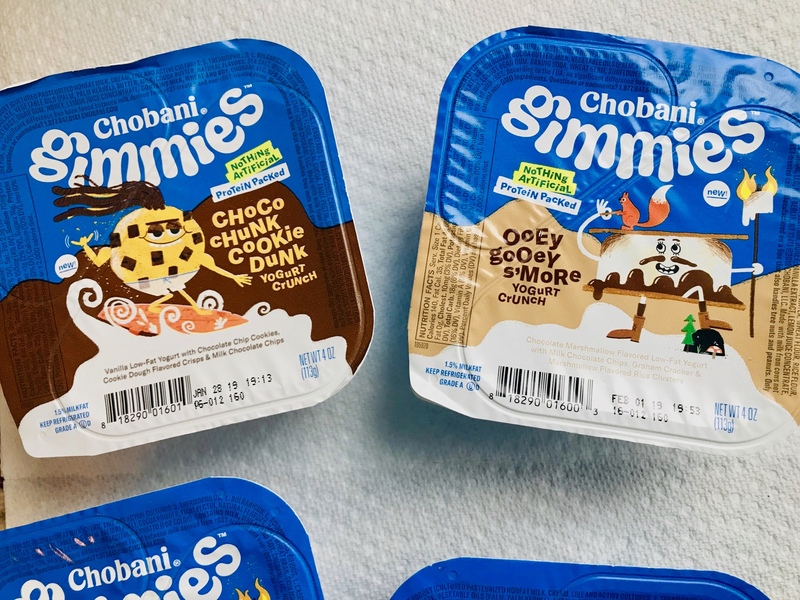 I hear that Walmart stores carry Chobani® Gimmies™ Milkshakes in two flavors:​ Bizzy Buzzy Strawberry and​ Cookies & Cream Crush. Check out all of the Chobani® Gimmies™ yogurt options here. Life is busy around here. Online shopping is the way to go – and I love Walmart’s Online Grocery Pickup – I highly recommend checking your store for availability. Whether you’re busy or like to price shop and compare, there’s no better way than from your computer and the best part? Not only do you save time but it’s free, unlike my regularly grocery store! This Chobani gimmies sounds like a delicious snack. I am going to check it out my kids love yogurt. Looks like a yummy snack. 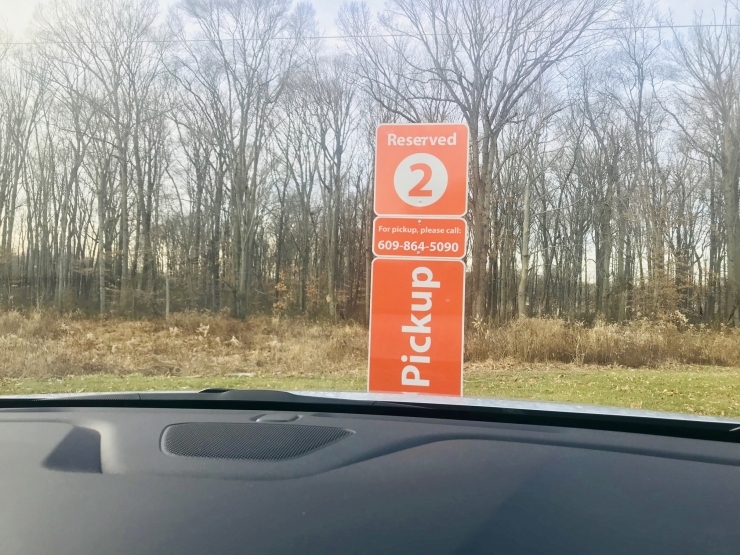 Online grocery pickup is available at our local Walmart, but we haven’t tried it yet. I would like to try it one of these days, though. These will be our new favorite. Chobani Gimmies is the perfect afternoon snack for my family! Those look like a great snack or dessert and I’ll have to look for them! Walmart has everything and it’s helpful knowing that they carry this. I can’t wait to get these for my kids. I know they are going to love them. These look amazing! I would love this for a snack. Sometimes I am just a kid. We enjoy Chobani fruit on the bottom yogurt, especially since it doesn’t contain any GMOs. 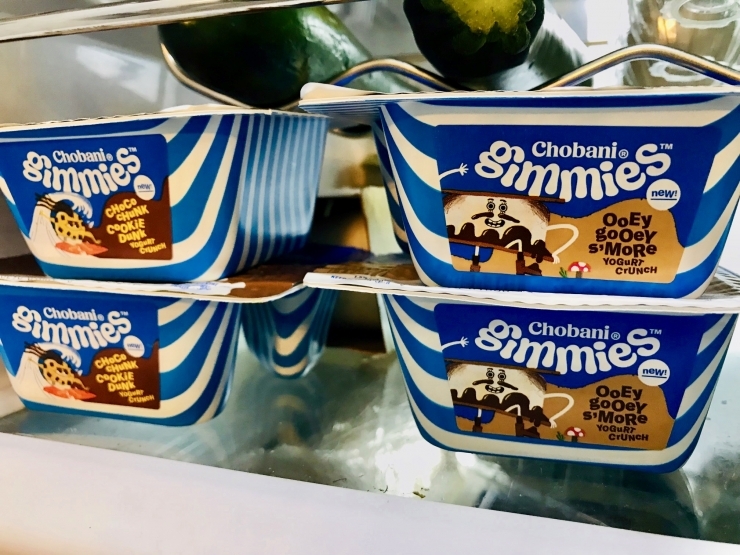 I saw the Chobani Gimmies in the store and thought how much my kids would have loved them when they were younger.